Fun and festive! 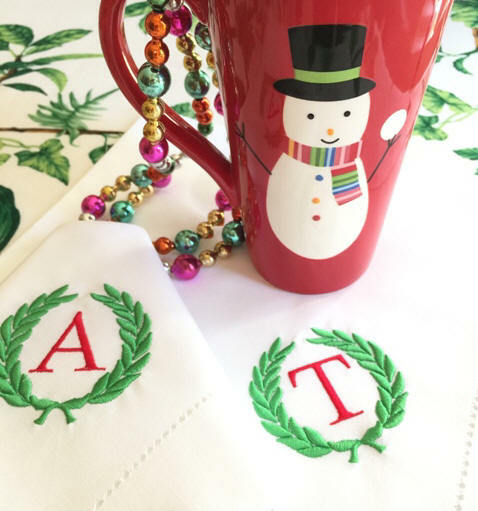 These classic laurel wreath napkins make such a great addition to a holiday table, hot chocolate get together or as a hostess gift! Sold in sets of 4.